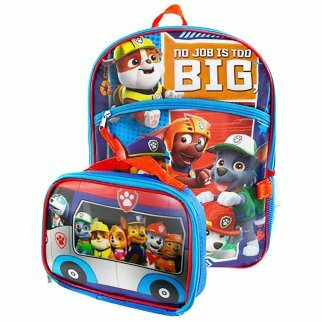 Who doesn't want to be a policeman when they grow up? I know I did! 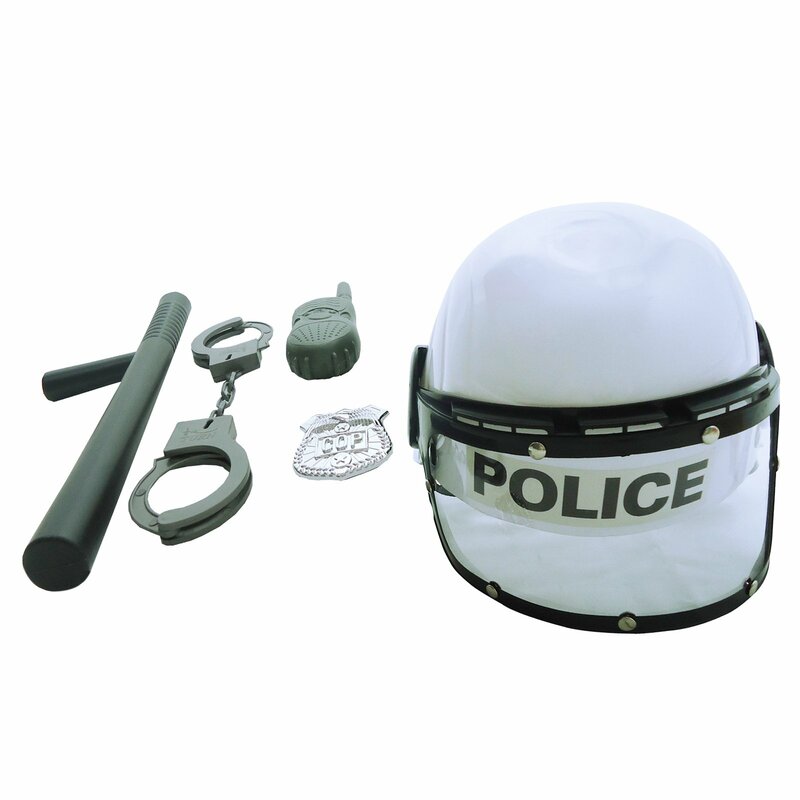 This realistic looking toy police helmet set and it's accessories are of high quality, guaranteed to be your child's favorite toy for years to come! 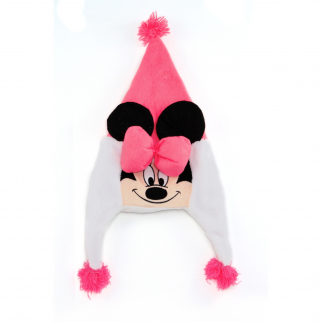 Disney Minnie Mouse Plush Earflap Beanie with Pom Pom $ 9.99	• 50% off!